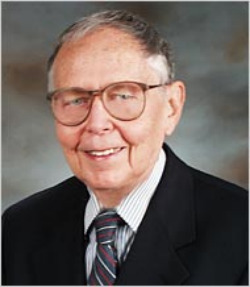 He was a longtime professor emeritus at University of California-Los Angeles, where he taught as a professor of psychiatry and pharmacology for many years. Jarvik received his undergraduate bachelor's degree at the City College of New York before earning his master's degree in science at UCLA. He received his doctorate from the University of California, Berkeley and his medical degree from the University of California, San Francisco.